Carb Toroidal Stainless Steel Spherical Bearings for sale – Spherical Roller Bearing manufacturer from china (107513847). Features They can sustain radial loads mainly and can also sustain some axial load in either direction. 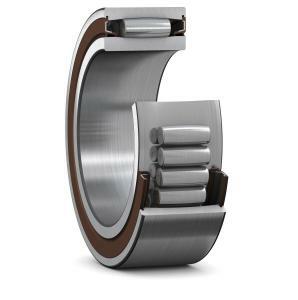 The bearings have low friction and very little noise or vibration, These characteristics make them to be available for situations of high speed, high precision, low friction and low noise operations. Application Radial ball bearings are engineered for use in high-speed, high precision applications for: Agriculture, Automotive, Chemical, General industrial,Rolling mill industay or steel factory Utilities. 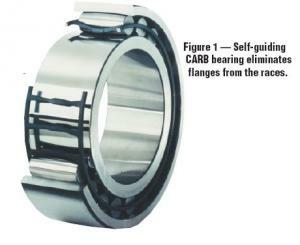 CARB bearings are self-aligning like spherical roller bearings or self-aligning ball bearings (fig. 2). 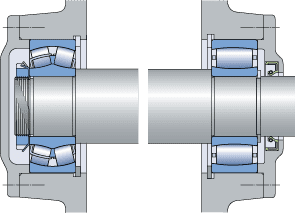 CARB bearings compensate for thermal expansion of the shaft like cylindrical or needle roller bearings (fig. 3). 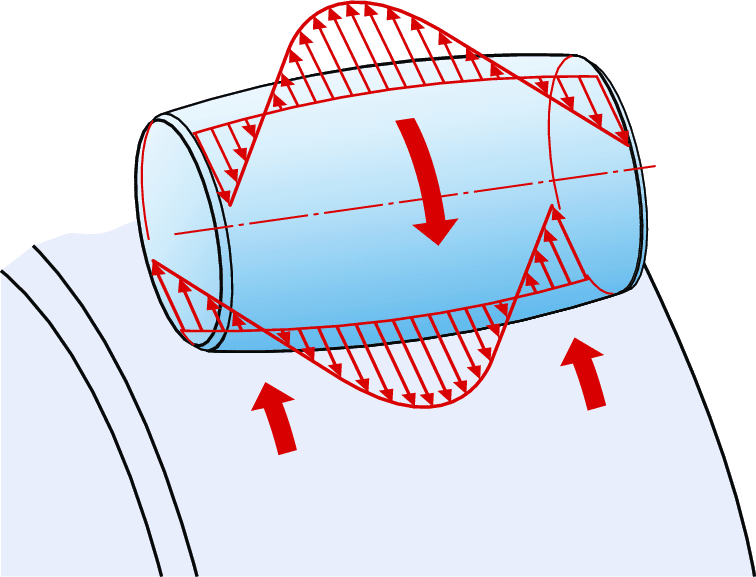 The special roller profile prevents stress peaks at the roller ends (fig. 5). Self-guiding rollers keep friction and frictional heat at low levels (fig. 6). The complete standard assortment is of the upgraded SKF Explorer class. 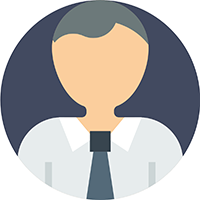 CARB bearings can reduce noise and vibration levels, for example, in paper machines and fans. Less load extends the service life. The bearings run cooler, the lubricant lasts longer and maintenance intervals can be extended. Noise and vibration levels can be reduced.